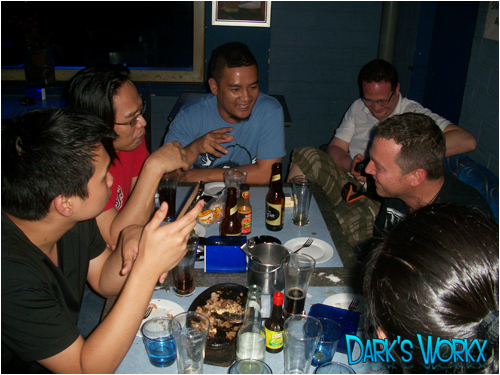 Omar arrived here in manila last saturday and meet us the next day, Feb 26. 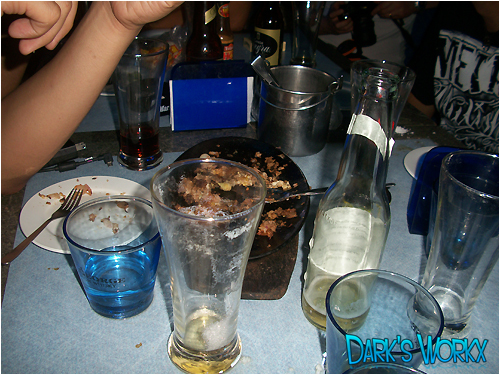 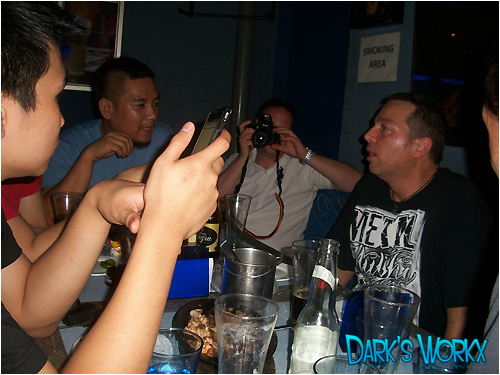 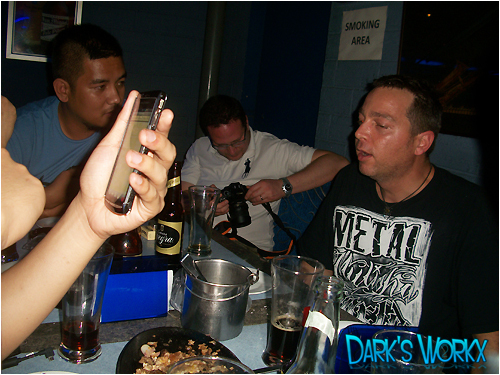 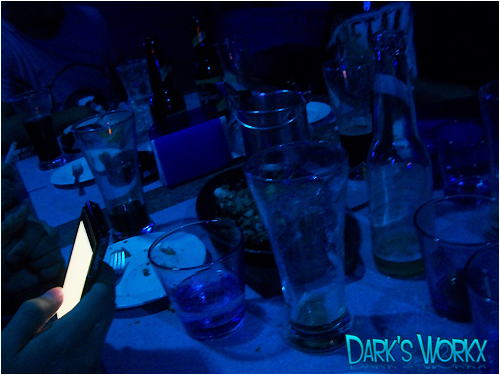 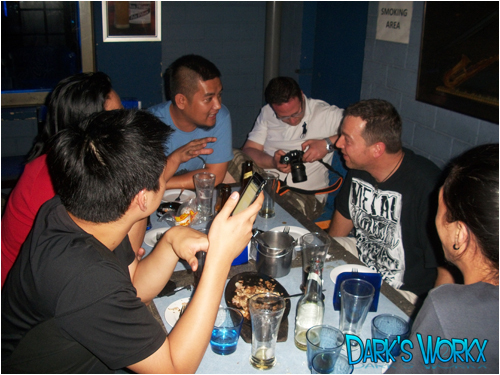 Photos taken from the meet-up with Aor_or_Die (Omar) and Anar near Robinsons Place Manila. 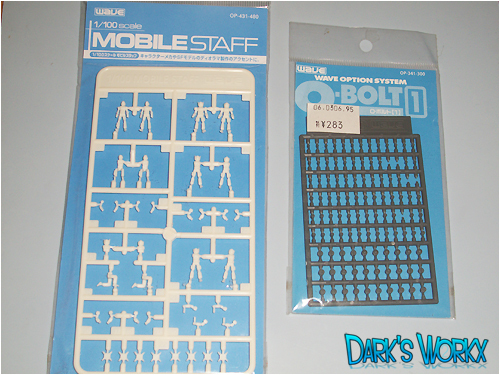 I'm surprised when Omar give this mobile staff and O-BOLT Wave. 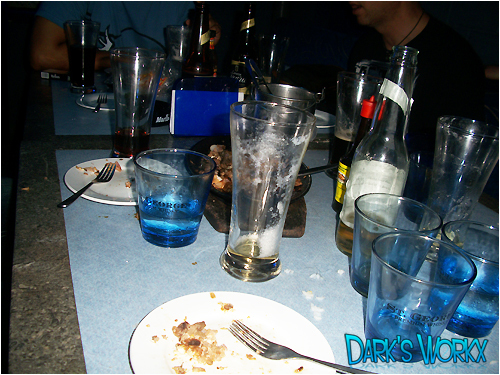 Actually i was really planning to buy one but decided to buy all the materials i need first for my pending wips. 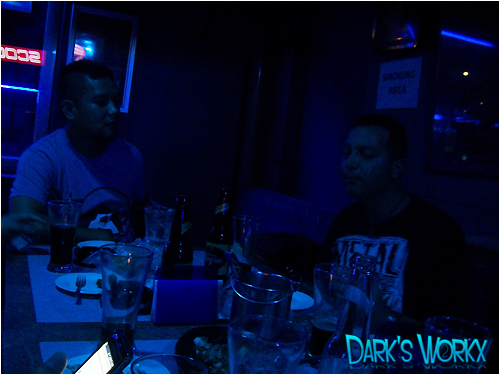 Thanks again bro! 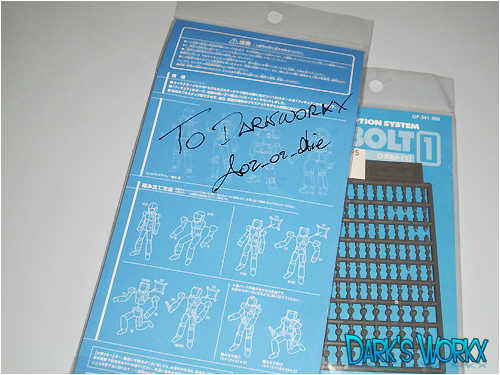 I hope we can meet you again.